Start taking classes at ProConnic Natural Health and other studios! 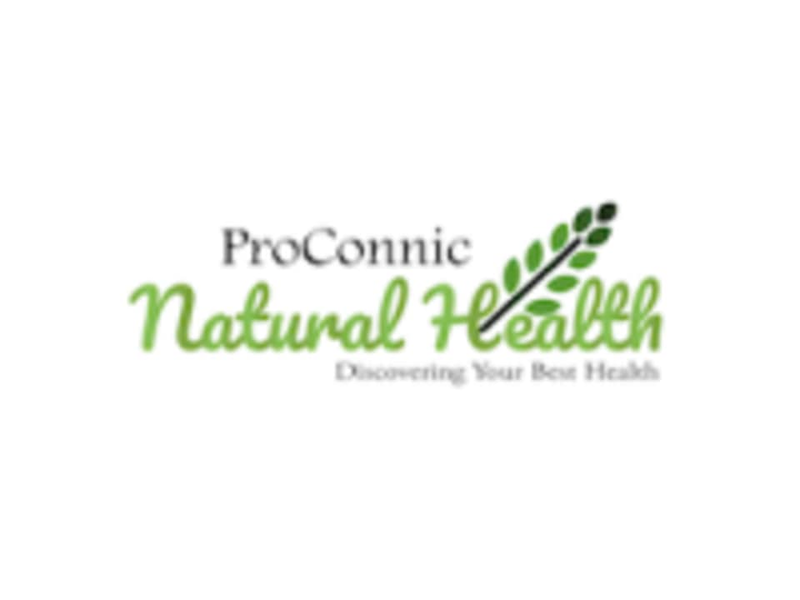 ProConnic Natural Health is located at 23352 Peralta Drive, Unit 8, in Laguna Hills, California. This practice is held a new space that also houses everything from an infrared sauna to hockey training, but the eclectic surroundings don’t detract from the class itself. Tyler and Aubree were both so welcoming, and the set up included everything the class needed. It was a very loving and gentle practice, and Tyler’s mindful teaching helped me better still myself and relax into my breath, especially in poses I wanted to fidget out of.